A Fellow of the American Academy of Matrimonial Lawyers, Richard E. Garriott, Jr. focuses his practices in the areas of Family family Lawlaw, Domestic domestic Relations relations and Litigationlitigation, including divorce, property settlement agreements, child custody and pre-marital agreements. He also represents clients in civil matters, defending personal injury litigation, and on employment issues, workers' compensation, tax and contract matters. Mr. Garriott is admitted to practice before the United States Court of Appeals for the Fourth Circuit, the United States District Court for the Eastern District of Virginia and the United States Court of International Trade. He earned his Juris juris dDoctor from the T.C. Williams School of Law at the University of Richmond, a mMaster of Arts arts from Ball State University and a Bachelor bachelor of Arts arts from the University of Richmond. As immediate past chair of the Virginia State Bar Family Law Section Board of Governors and a member of the Virginia Bar Association’s Board of Governors, Mr. Garriott is recognized as a statewide advocate for children impacted by divorce and custody disputes. While serving as Law law Clerk clerk for the 2nd Judicial Circuit of Virginia, Virginia Beach Circuit Court from 1996-97, Garriott developed an understanding of the need for sensitive client advocacy, as well as a skill for handling complex issues relative to property valuations, retirement and investment accounts and other financial concerns. Mr. Garriott is AV® Preeminent™ Peer Review Rated, which is Martindale-Hubbell’s highest rating for legal ability and ethical standards. He has been recognized in America’s Best Lawyers since 2013 and was named Lawyer of the Year - Family Law in 2014. 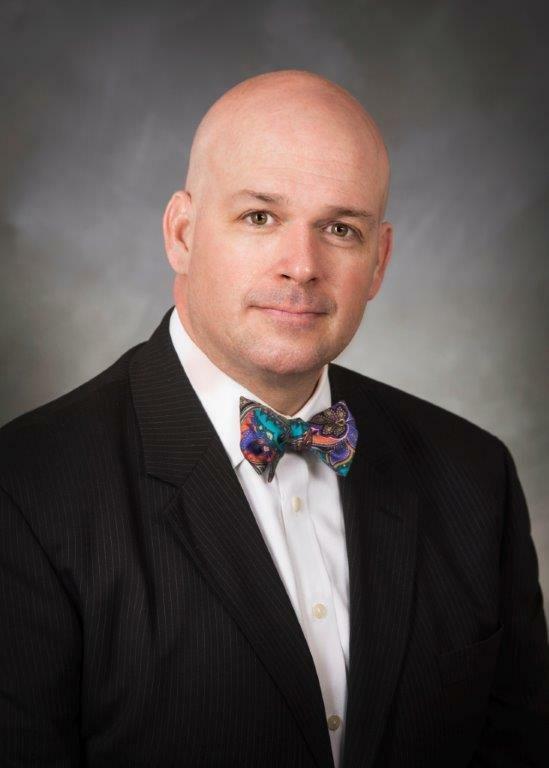 He has been a Virginia Super Lawyer since 2011, and was named one of Virginia's Top 100 Lawyers in 2015, and he has been selected for Virginia’s Legal Elite by Virginia Business Magazine in the Family/Domestic Relations category since 2011. Additionally, he was honored among only 28 lawyers statewide as part of the 2009 Class of Leaders in the Law by Virginia Lawyer’s Weekly.